Give a sweater and keep them warm for the winter, teach them how to knit a sweater and keep them warm forever! 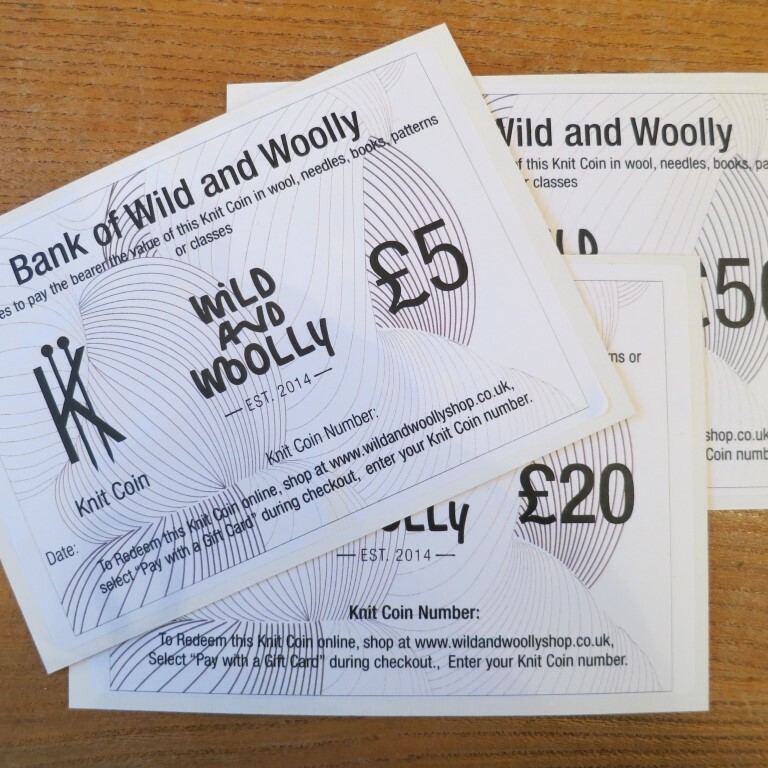 Wild and Woolly’s open tickets to knitting classes can be used in exchange for any classes listed on the events section of the website. 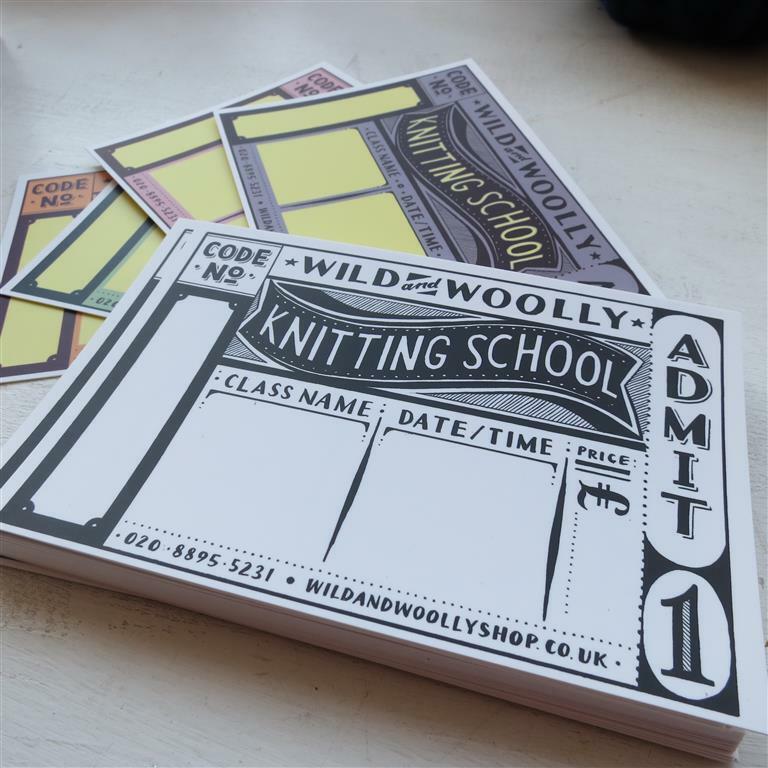 Printed on heavy-weight card with an original design by Hana Sunny Whaler, they make beautiful gifts for anyone leaning in a slightly woolly direction.